Best Expendable Supporting Actor: Dolph Lundgren, Creed II. 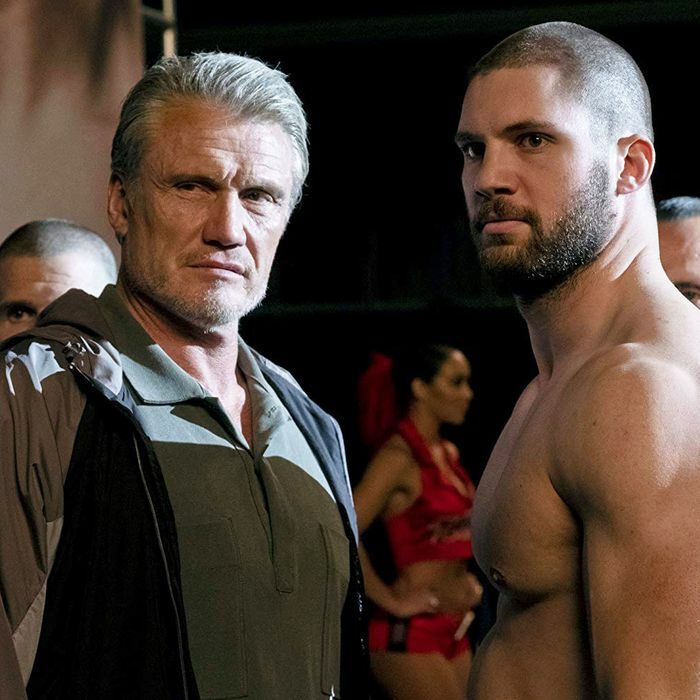 He is back as Ivan Drago in this year’s sequel, Creed II, and he is surprisingly good. Drago is given some stuff to do in the story and Lundgren is great. Best Expendable Cameo of the year: Terry Crews, Bedlam. Deadpool 2/Once Upona Deadpool. 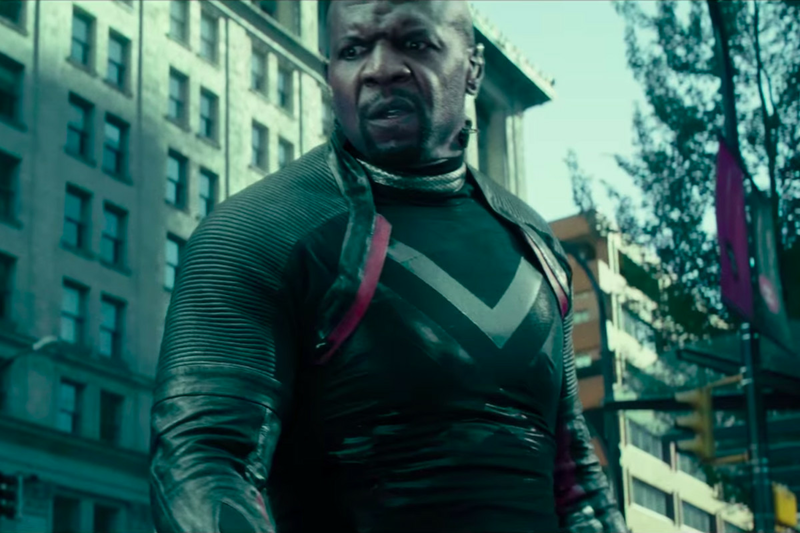 A member of the ill-fated X-Force in Deadpool 2, Terry Crews meets a shocking and unexpected fate. Best Expendable Professional Wrestler: Ronda Rousey, WWE RAW Women’s Champion. Ronda has taken to the WWE beautifully, showing off her athleticism all year long. She is still working on those promos though. Best Expendable Actor with Gigantic Shark: Jason Statham, The Meg. It takes a special kind of Expendable to be able to tangle with a gigantic, thoguht to be extinct dinosaur-like shark, but Jason Statham can do it.